Get the most trusted and best-selling atlas on the market, now available for your iPhone & iPad. 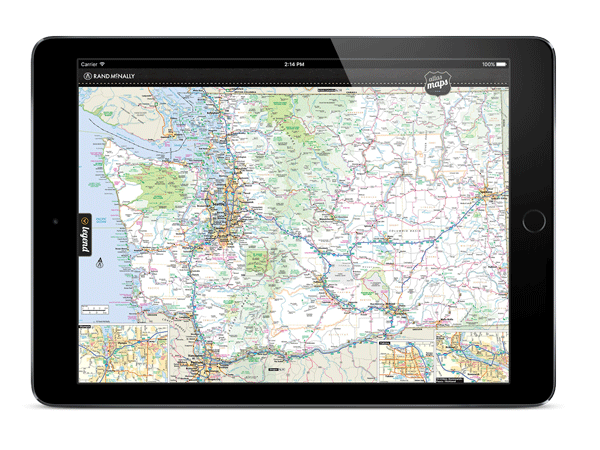 The Road Atlas for iPad features all of Rand McNally's classic atlas maps, all available on your device for offline viewing. The Rand McNally Road Atlas has been the ultimate road travel accessory for over 90 years, allowing for dependable navigation and travel planning across the country. 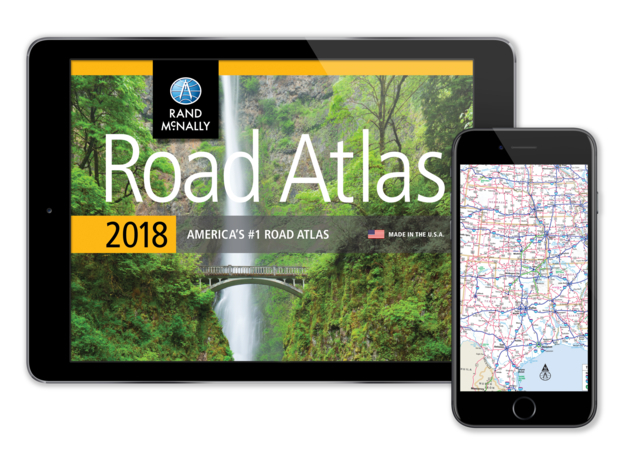 With the Rand McNally Road Atlas app, you get all the high quality maps you would receive in our legendary paper road atlas on a digitally enhanced version for iOS.